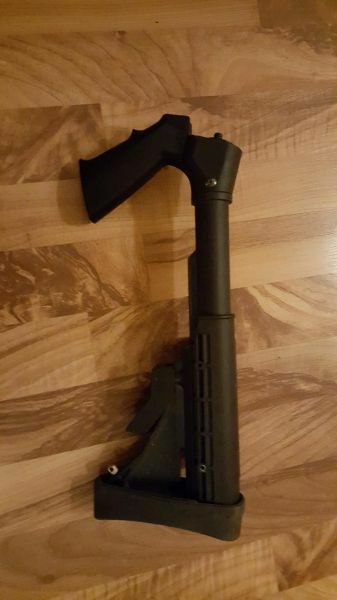 Selling my ATI collapsable stock for Remington 870. 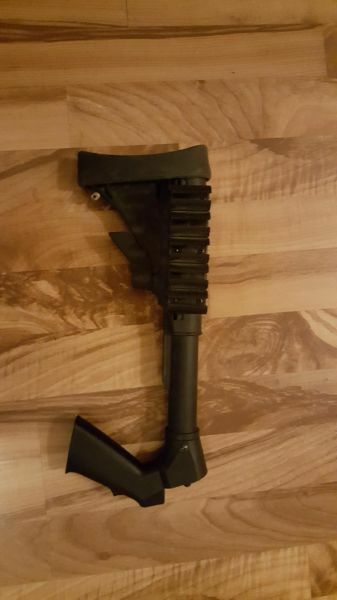 Has 5 shot shell holder. Asking $40 obo. If interested please call or text Jon at 1-250-498- Nine Seven One Nine. Thanks for looking.